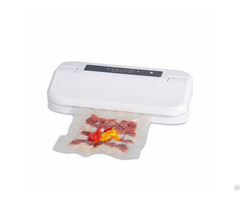 China Everlasting Food Vacuum Sealer Manufacturer Supplies Everlasting Food Vacuum Sealer VS100S White ODM OEM, Built-in Cutter. 1)Compact design with stainless steel housing, machine size: 340 * 150 * 64mm. 2)Wide sealing line up to 3mm, prevents air leakage keeps hign vacuum degree for a longer time. 6) Press two button at bottom side can unlock the cover easy. 7) Special design for lower the noise significantly. 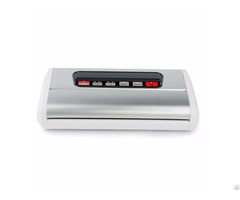 8) Individual heating and sealing function is available. 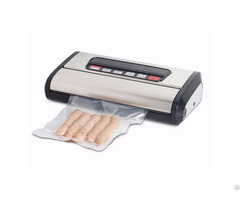 9) User can seal in advance the vacuum bag any time when vacuuming. 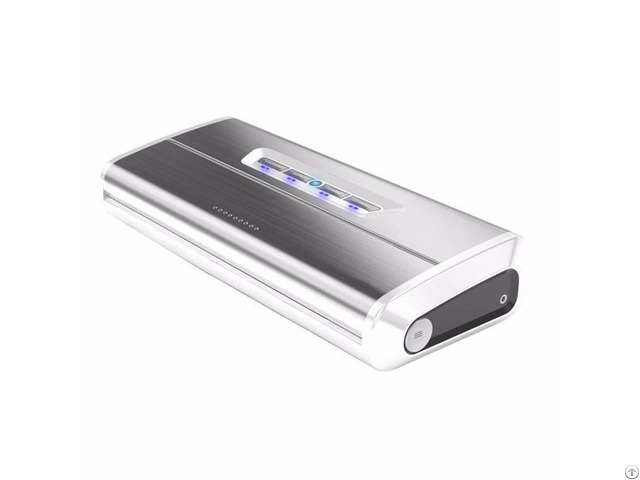 10) 100 - 240V - 50/60Hz 175W. 11) Sealing width: MAX 28cm.